Alexandra Ares is the award-winning author of Dream Junkies, My Life on Craigslist, The Other Girl and Brand New Americans (a new edition of The Other Girl with more material). She was born and raised in Bucharest and lives in New York City since the late 90s. 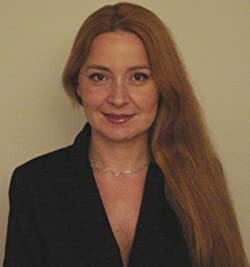 Alexandra studied Drama at the University of Bucharest and worked as a drama reviewer and documentary maker for the Romanian Public Television and fr network news and the UN in New York. She is the editor of Manhattan Chronicles. She also writes drama and screenplays. Please enter your email address and click the Follow button to follow Alexandra Ares!